Crystal Lake’s Ultimate Airport Transportation Company!!! Let Uncrabby Cabby Airport Taxi service take care of your transportation to or from O’Hare or Midway while you take care of your business in and around Crystal Lake.The Uncrabby Cabby is Crystal Lake’s premiere Airport Transportation service ready to handle all your important appointments and destinations by getting you there safe, fast and reliable in Crystal Lake and beyond! Uncrabby Cabby is committed to providing our Crystal Lake customers with prompt, dependable airport transportation service. 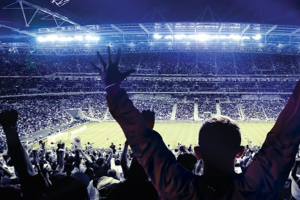 It is our endeavor to earn your trust and repeat business by providing reliable, on-time airport taxi service to and from O’Hare or Midway and any destination in or around the Crystal Lake area. 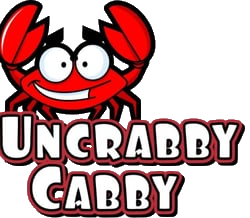 Reserve your Uncrabby Cabby Today…..630-397-9029.